Home > Welcome to openjournals@Deakin! 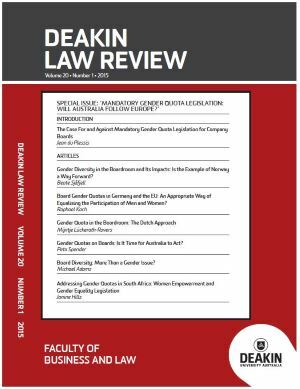 openjournals@Deakin provides access to academic journals published by Deakin University Faculties, in association with the University Library. The Asia Pacific Humanitarian Leadership Conference was the first event of its kind in the region to debate and discuss some of the most critical challenges and opportunities for the humanitarian system in the region and globally. The Asia Pacific Humanitarian Leadership Conference Proceedings is a peer reviewed academic publication that explores how leadership in the humanitarian sector can be best developed, and raise the level of humanitarian engagement in policy development and debate, through academic and practitioner lenses. 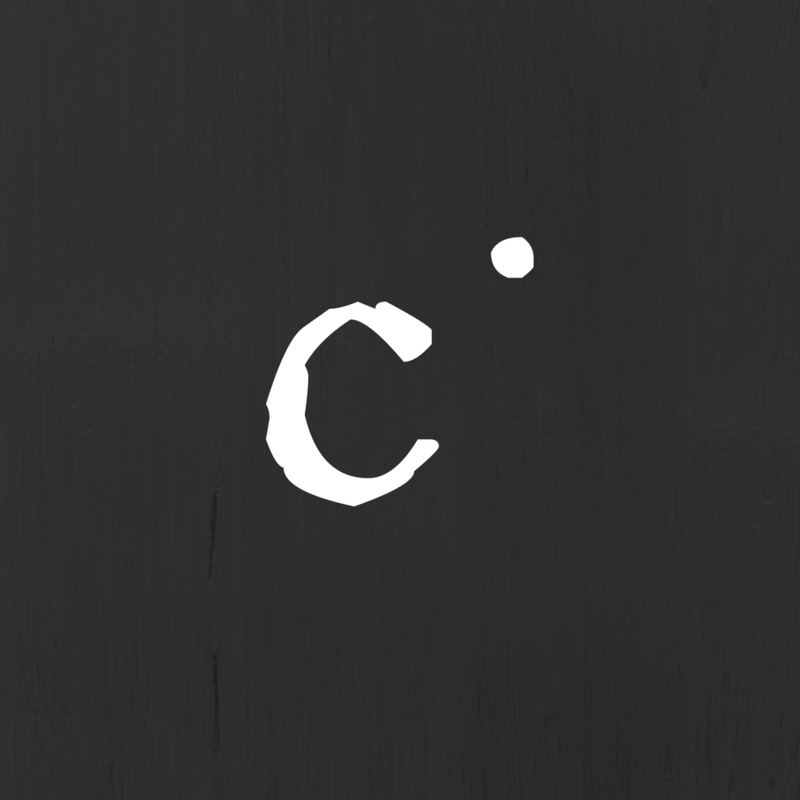 c i n d e r is a creative writing research journal affiliated with the Australasian Association of Writing Programs (AAWP). Persona Studies is a peer reviewed academic journal that explores the construction of the public self. The concept of persona is explored in its production and performance in a variety of contexts. The journal supports both traditional articles and creative practice submissions. 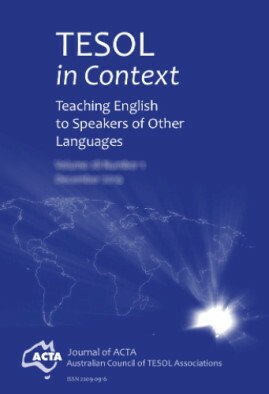 TESOL in Context is an internationally refereed journal. Our readership includes EAL/ESL professionals working across sectors both in Australia and overseas. Deakin Papers on International Business Economics (DPIBE) is an online academic journal established primarily for students. DPIBE aims to publish short articles on various aspects of applying theories of economics and political economy to the international business environment. The Journal of Information Systems and Small Business (JISSB) is an international, double blind peer-reviewed open access journal. JISSB was launched in December 2006 and in 2009 was merged with the Australasian Journal of Information Systems.